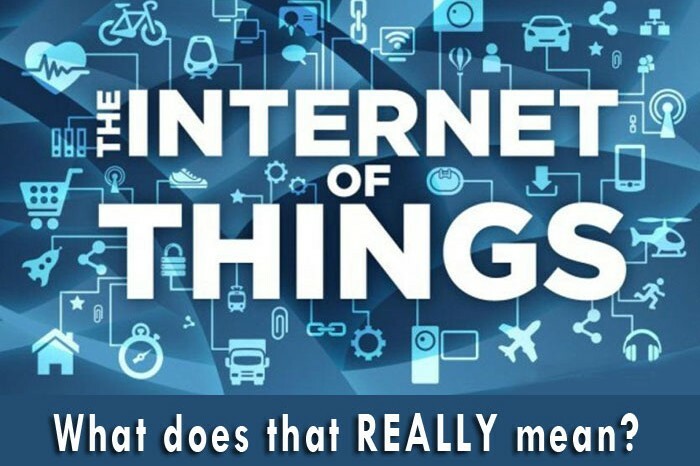 As an example, let’s talk about the Internet of Things, or the Internet of Everything. What does it mean, and why should we care? Well, let me try to explain. 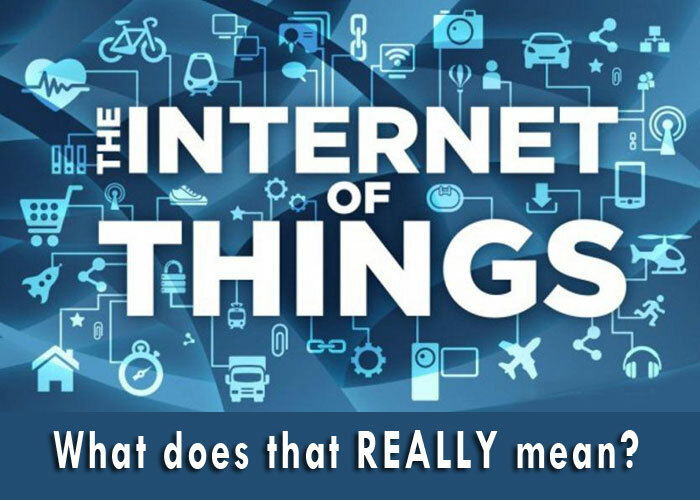 The Internet of Things (IoT) is a concept that says that any electronic device can be connected to the Internet, and (potentially) to each other. With the increasing reach of the Internet, and with more and more devices having wifi and radio frequency ID (RFID) connectivity capability, as well as the decreasing costs of these devices – more and more of what we use everyday connects to the Internet, and shares information with it. In fact, according to a variety of sources (Gartner, Cisco and others), more than 5 Billion devices are connected to the internet today – some say it will be 25 billion by this year, with 75 billion by 2020. Yes, this is happening now. You know it is, because you probably have a smartphone that is connected right now. But what you might not realize is that there are a slew of other devices connected, as well. 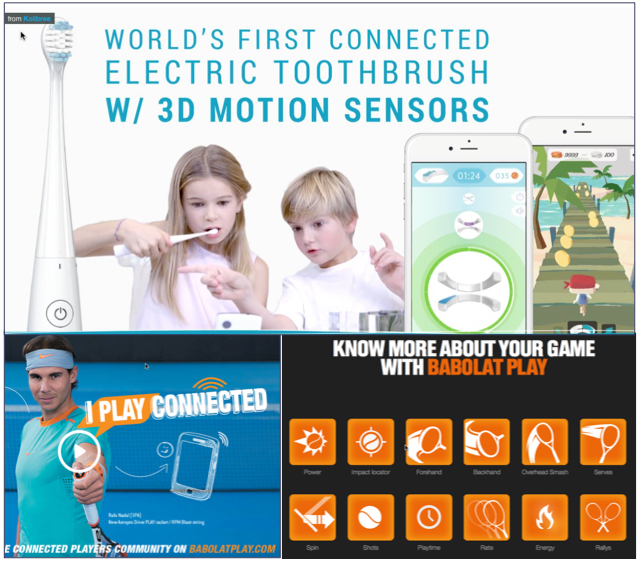 From a toothbrush that can watch to make sure your children are really brushing their teeth well, to a voice-activated smart outdoor grill that will notify the user when their food is ready, to even a sensor loaded and connected tennis racquet (promoted by Rafael Nadal) that is said to improve your game by providing information on power, strokes, and more. This is just the beginning. 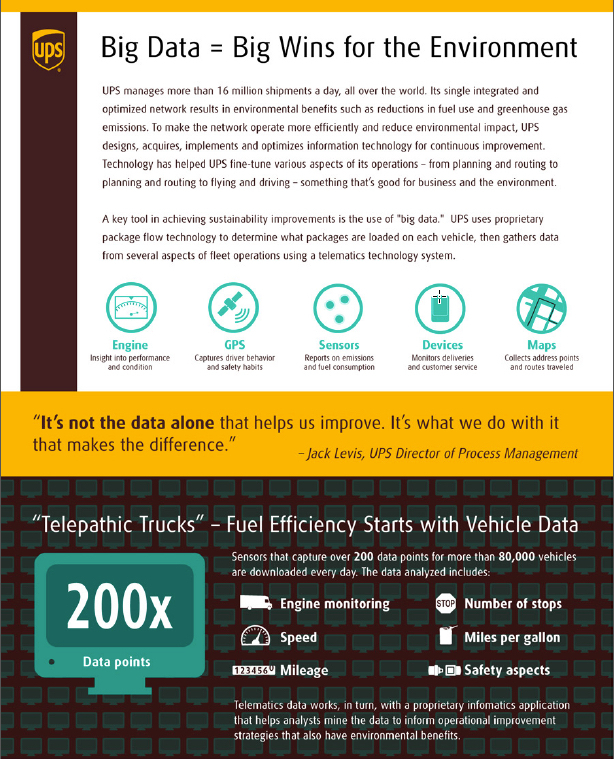 What you may NOT know, is that companies of all types are using it to improve their services – from UPS who is using sensor data from their 80,000 vehicles to provide information on the speed, miles per gallon, number of stops, etc – to save money and improve delivery routes. By using this data effectively, they have saved more than 39 million gallons of fuel through route optimization and reduced their greenhouse gas emissions by reducing the number of miles and idling time. Just think about Disney, the mecca of great customer service (and Mickey Mouse.) 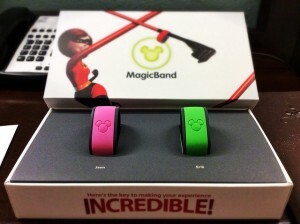 Disney World is now using the MagicBand, which I would say is the new height of IoT. 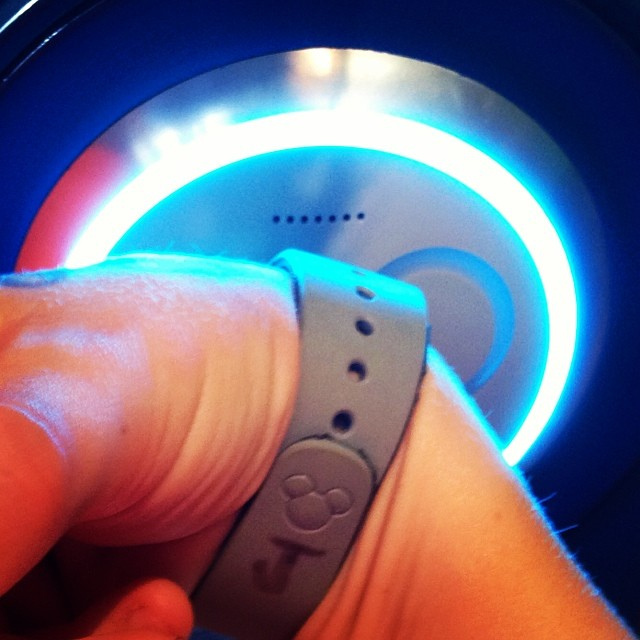 The MagicBand is a wristband that is not only a key into your hotel room, but also provides you access into the park(s), as well as allowing you to buy food and merchandise. On the back end of this system, Disney is using this data to track visitors throughout the park, knowing proactively where visitors are, and thereby able to support more visitors, and to better staff rides and restaurants. Not only that, but kids and adults can personalize their wristbands to make them their own. So, this is all great information – but really, why should we care? Well, for lots of reasons. FIRST – it can mean big life changes are in store. How? Well, just take my little FitBit, for example. A few years ago, in order to improve my commitment to my health I made a decision to wear this little guy everyday. 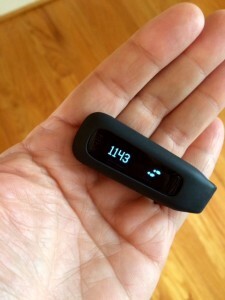 The FitBit counts my steps, my activity, and even the number of stairs I climb. The information is automatically sent to an app on my phone, as well as the “cloud” (just a word that means the Internet repository for this data) and it tracks my trending data. I can even set it up to track my sleep patterns. More importantly for me though, is that I’ve set it up to send this information to my company’s health and wellness program. Why would I do that? 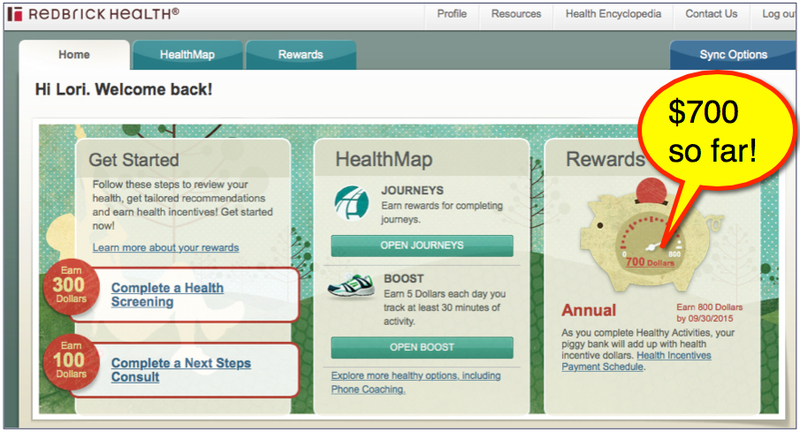 Because for every 30 min of exercise I track per day, my healthcare incentive plan PAYS ME $5/day to my Healthcare Savings Account (up to $800/year.) The device costs less than $100. So, that’s a win of $700/year, just for me! 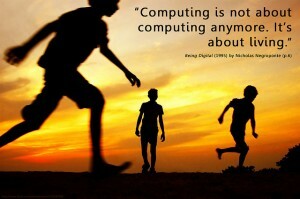 It’s also a win for my company, because studies have shown that even 30 min of activity a day reduces healthcare costs. That’s a personal decision, for sure, and the connection to my device isn’t a requirement – but it saves me the time from going into the tool and self-reporting my exercise everyday. Healthcare is just one industry looking at this phenomenon– from wearable fitness devices like mine, to special GlowCaps that fit prescription bottles – reminding people to take their medication; to wearable alarms for aging family members, this is just one industry poised to take the IoT to a new level. SECOND, it can improve productivity, while also reducing costs. For real. Here’s another example. 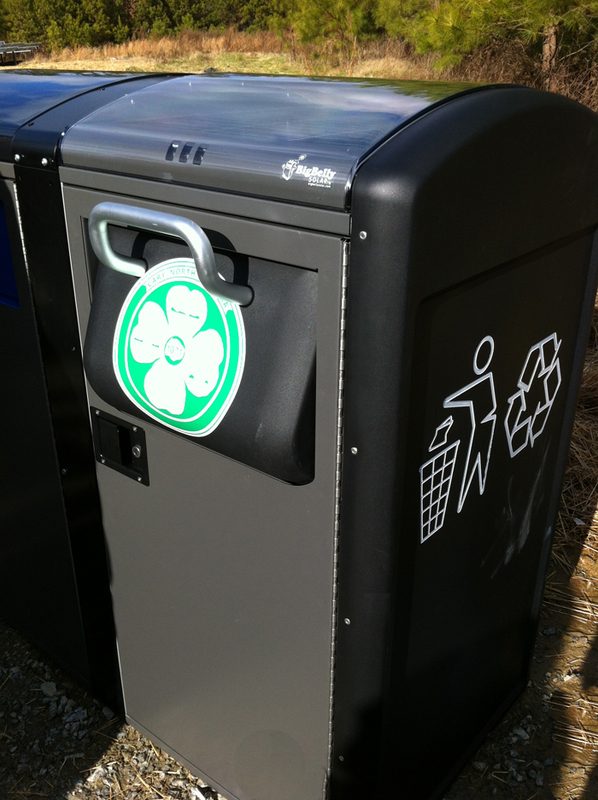 You may have read about our new Solar Trash Cans made by Big Belly. This trash compactor, powered by solar energy, uses the internet to let our Public Works department know when it’s full, reducing the need for our trucks to drive around and waste time, gas and people to empty partially filled trash cans. The power of the Internet is saving us money, reducing our carbon footprint. And, keeping analytics on these activities will continue to allow public works to improve their services, over time. At home, you can use all types of IoT tools to help defray costs and improve your own productivity. You might have heard of NEST – the smart thermostat that monitors the actual activity in your home during the day, while also watching real-time weather forecasts – to reduce your energy usage (saving you money), and to moderate the temperature in your home. 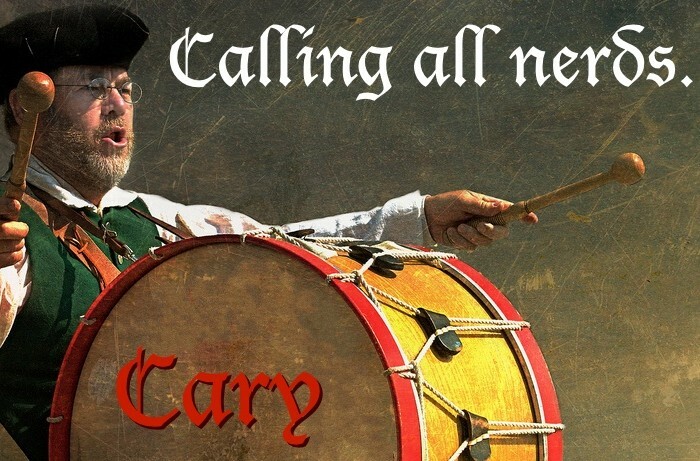 Don’t forget, Town of Cary water customers also have a tool at their disposal today. 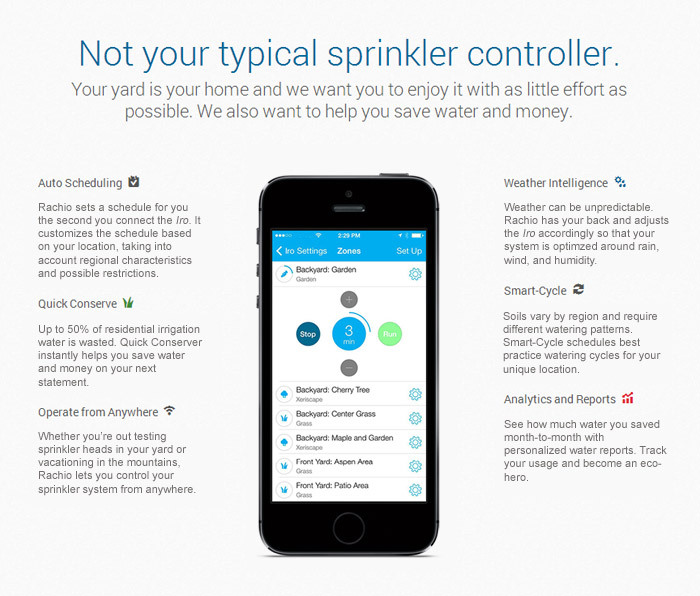 Aquastar will allow you to use data to manage your own water usage. (Read my blog post here.) 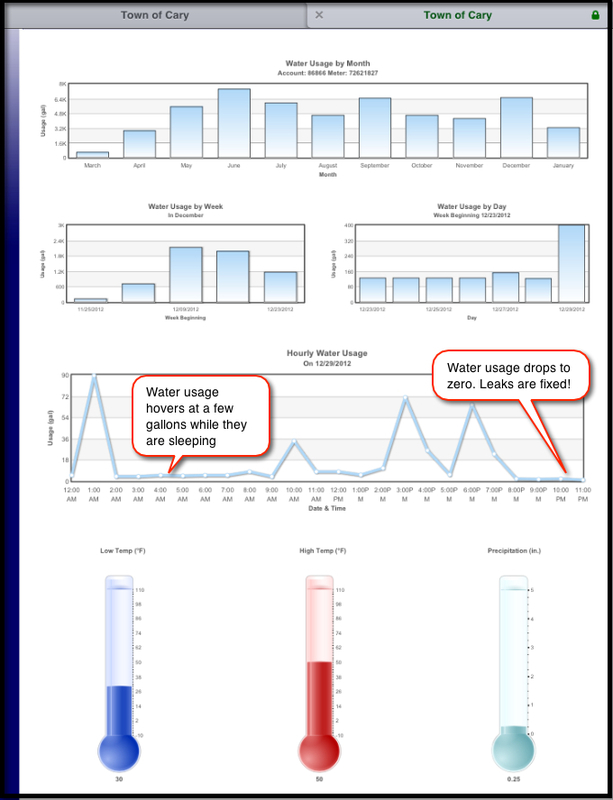 By reviewing your water usage data, as well as setting up alerts in Aquastar, you can tell if you have a leak, a toilet running, or see your trending water usage, even when you aren’t there. And THIRD, this is just the beginning. 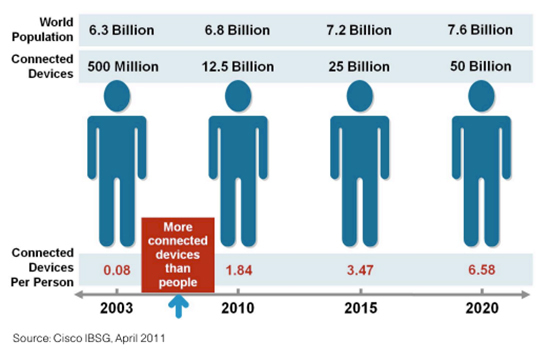 More and more of our world and devices are being connected. Sure, there are refrigerators that will send you an email when you are low on milk, (yeah, that’s an old example), but there are also scenarios that can really change your life, such as the air quality sensors that are located all around Boston. Just think of the opportunities for folks that have asthma – with the Internet of Things sensors, folks with severe asthma and other respiratory issues can connect their smartphones to this network, and then proactively receive messages when the air quality is bad, and be able to track how often they use their inhaler. These kinds of IoT advances can absolutely improve their quality of life. 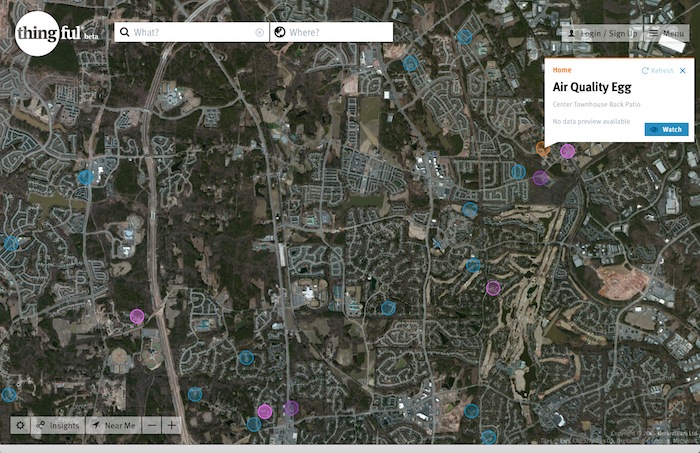 In fact, just doing a search online at Thingful.net ( a search database of Internet of Things, across the globe) I found that there are a number of sensors by my house, from weather stations, to air quality stations. 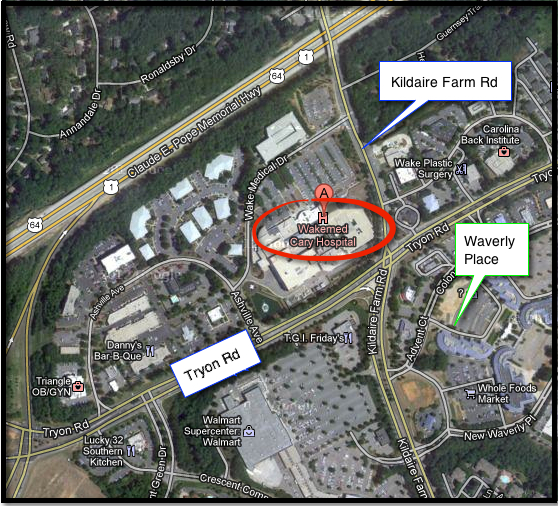 In Cary – a Connected Bench? Recently, the Information Services Advisory Board (ISAB) took a look at a new bench-type IoT product recently installed in Boston. It’s called the Soofa – is a place to sit, but so much more. 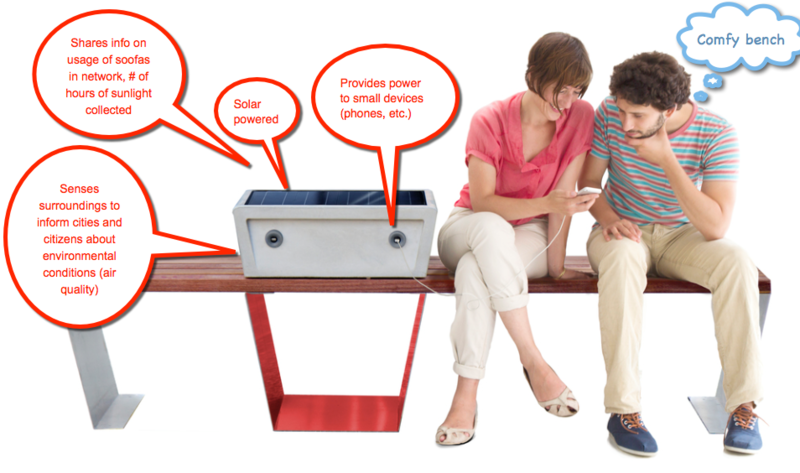 It’s a public space styled bench, solar powered that charges smartphones, while also collecting real-time data about its surrounding environment. The data collected can be air quality related, or noise, and that data can be provided back to the cloud for analytics. There are already 6 of this installed in various locations around the Boston area. At this point, it’s very new technology but is making waves, and something to consider over time. The key word is knowledge. Now that we know that more and more of our devices will be on the internet, and communicating information about us, we need to be aware and make a conscious decision whether this is data you want to share, or not. 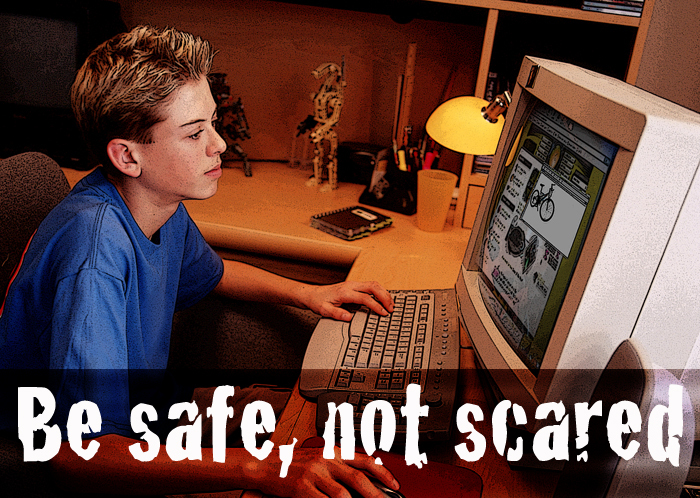 I share this with the kids in my Internet Safety classes – YOU choose what data you make publically available. If you don’t want people to know where you are, don’t turn on “location services” on your smart phone applications, or disable geotagging on your iphone, to remove location information from your pictures. Always be aware of your data and who has access to it. Yes, it’s true that this is an extra step you have to take, but it’s up to us to ensure that the privacy settings that are on our devices reflect our respective privacy priorities. Just like you should be putting anti-virus software on your computer – the best defense is a good offense. Know what data the device collects, and what it shares is key. This is still an emerging technology, and as such, be aware, and always proceed with your eyes wide open. For me, my first set of experiences using these technologies has been life changing. Using the FitBit has provided me with a tool that reminds me of my commitment to my health. The capability to “compete” against friends and family online in FitBit challenges and steps keeps it fun and engaging for me, while the extra monetary incentive provided by my employer keeps it relevant. Sometimes, money does talk. I’d love to know what Internet of Things experiences and tools you have and use, and what you see on the horizon! 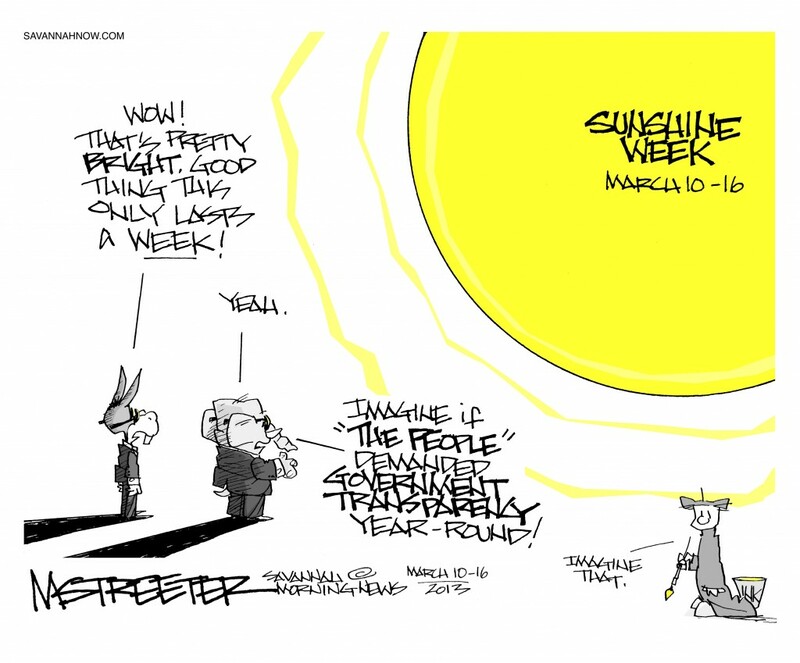 It’s nice to write about “Sunshine Week” when the sun is actually shining outside. I’m still waiting for that, right now. …sunlight is said to be the best of disinfectants. Ok, I’m not gonna break into a the Spice Girls’ song (although I now have that song in my head.) But, it is the theme of this post. I’ve said it before. Democracy is not a spectator sport. In order for me, your At-Large representative, to know what you want, you have to tell me. 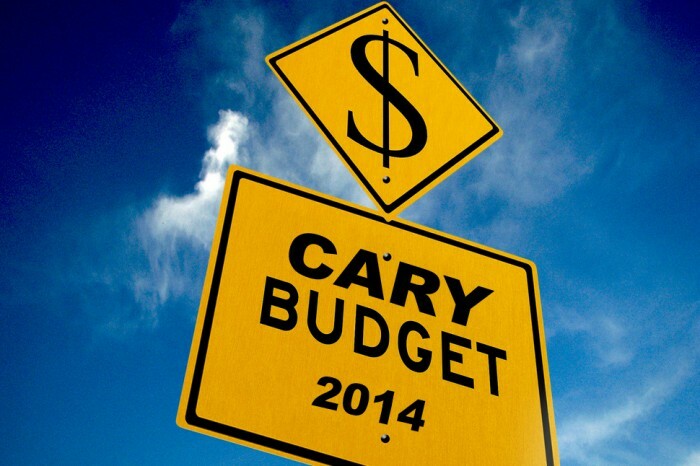 And I’m not talking about winning the lottery – but rather what you want the Town of Cary to do. Sure, we ask for you opninion all the time – using tools like our biannual Survey, Public Speaks Out options at our Town Council Meetings, individual meetings and of course, we certainly ask you during election time. 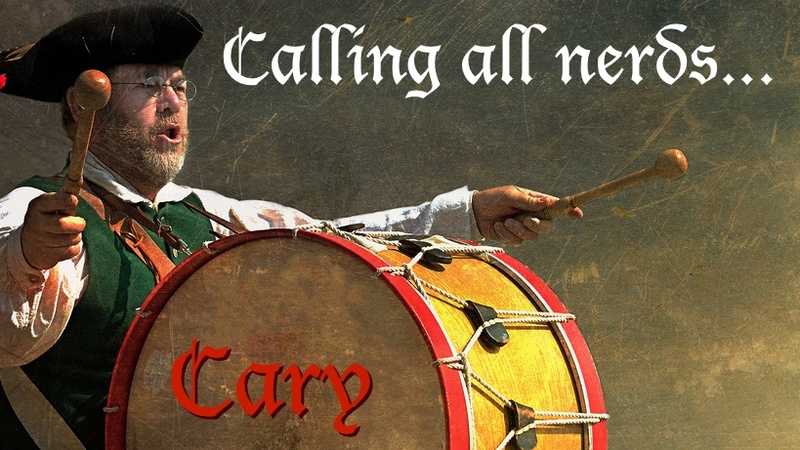 But we also look for your feedback on our Town Twitter feeds, ask for it through CaryTV and the YouTube channel, BUD, Facebook pages, and in our email. But sometimes, we are looking for your direct feedback about a particular issue or strategic plan – and that’s true now. 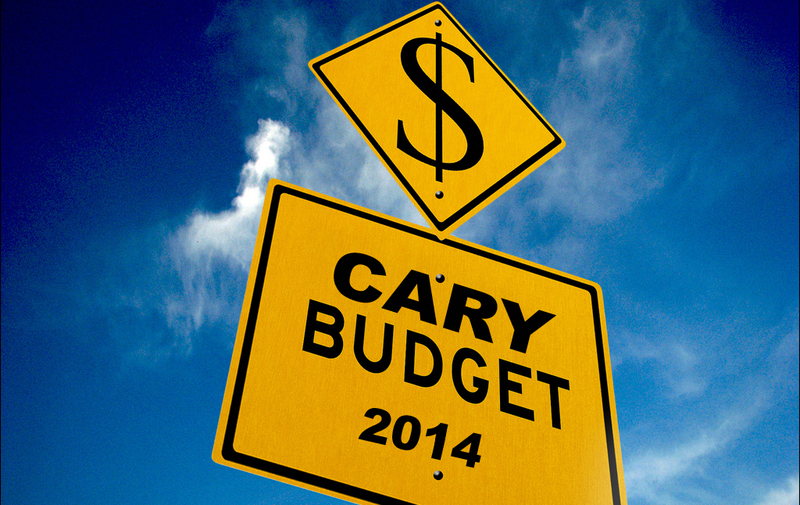 Unlike the Federal Government – our Town budget MUST be balanced. This is a lengthy process – and generally starts many many months before it’s actually accepted by Council. 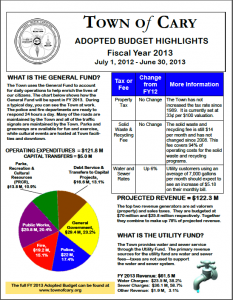 Our 2014 (yes, 2014) budget year identifies services and infrastructure projects to be undertaken by the Town from July 1, 2013 through June 30, 2014. And we are currently at the end of the MONTH LONG comment period, which ends on February 28th. Yes, it’s time for another Technology Blog post. 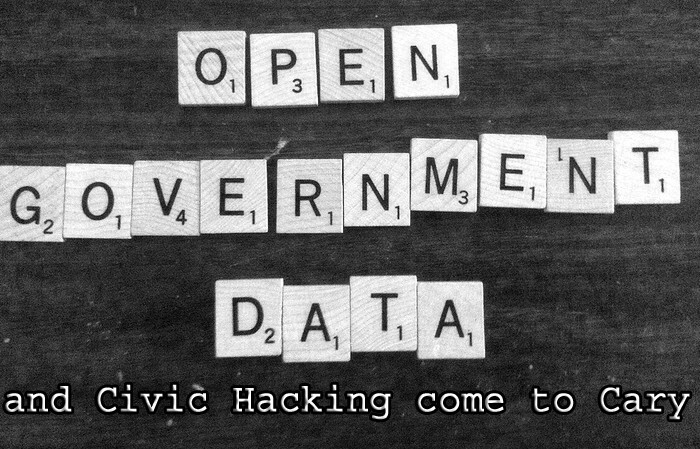 So, with this post I hope to give you an idea, even if it’s a glimpse, into what Open Data IS, and why it is so important for Cary. First, what is it? 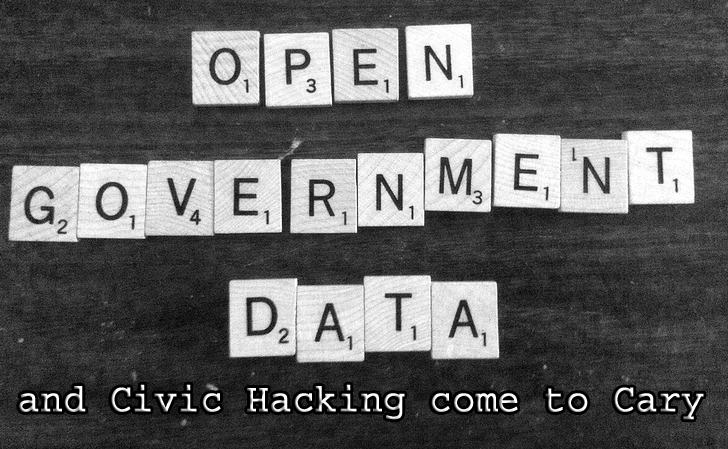 Open Data is the act of making information that is collected during the course of normal Town operations (that doesn’t identify individuals or breach commercial sensitivity) available in a standardized way. The data that we are talking about here includes geographic information (greenways, roads, parks), public event schedules, and basic crime statistics. This is already public information, the act of making it OPEN and easily accessible in a standardized format allows users, developers, the Town itself, and the technology community to leverage and use this data in new and innovative ways. That can mean applications that increase citizen engagement, provide vital information to our citizens, and improve their quality of life. It can also mean ways to leverage the data to help us become a “smarter town”, by looking at ways to improve our processes and become more efficient. 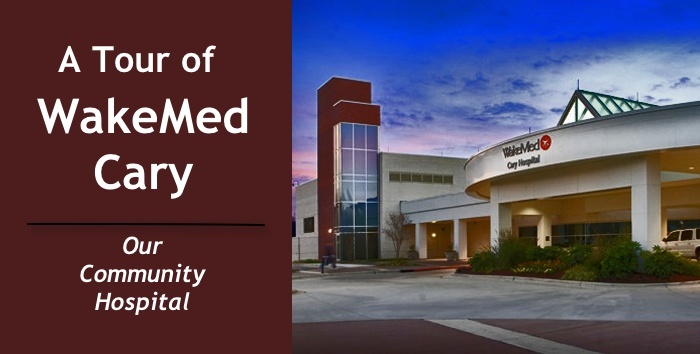 Without consistent streams of this data, few people will invest the time it takes to unlock the immense value hidden in the information that is collected every day by the Town. What does that really mean to me? It means that by making this information more easily accessible, cool people (and companies) can create awesome apps. Let me give you an example. Check out RGreenway. (You can download the app for free from iTunes. In fact, now that many of my fellow Councilmembers have tablets, I hear this question more and more. During our drive to the Cary Town Council retreat, Councilmember Jennifer Robinson and Mayor Pro Tem Gale Adcock and I started talking about this very subject. I offered to send them a “tip” or “App of the Week” as they get used to their new devices – and then realized I could do better than that, I have a blog! 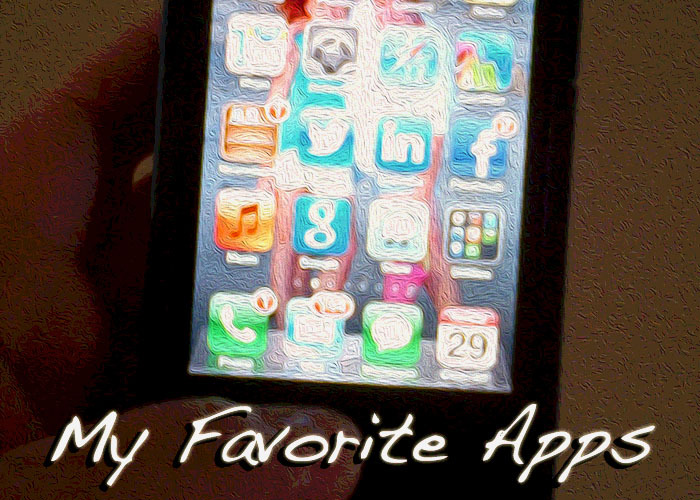 As a “gadget girl” I tend to get the “What’s your favorite app?” question all the time. But more importantly, I ask it. Think about it. It’s probably why the “most popular” buttons (TOP APPS) on the iTunes store or Amazon (Customers who viewed THIS item also viewed…) are so prevalent. But I think it’s not that we want to know what other people HAVE, it’s that we want to find what might work for US. Make our lives a bit easier (if that’s possible), or help save us time, money or be more productive. So, having said all that I thought I would highlight a few apps that I have, and use frequently. I will try to do this every month. (Gulp!) But, more importantly, I’d love to know what you use and love and can’t do without. (So please comment, or contact me!) 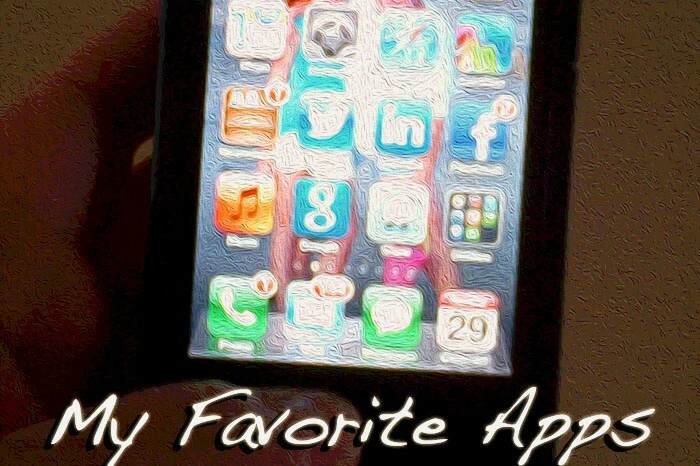 I’ll start with my phone apps. I can remember the day I found this application. It was like a day of freedom. Oh, wait, I have to tell you about it. 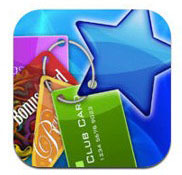 CardStar is a FREE application (for the iPhone and Android) that literally FREES YOU from those little key chain and wallet membership cards. You know the ones, they are hanging from your key chain and making your wallet bulge. You can put all of your loyalty cards (Harris Teeter, A.C. Moore, CVS, Panera Bread, etc.) into the application, and voila, they are gone from your keychain. 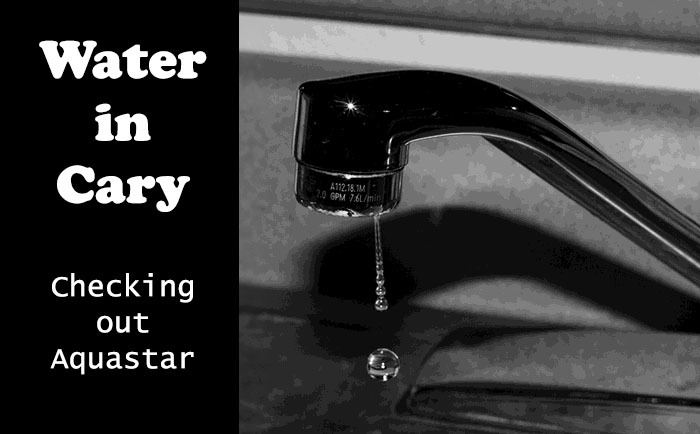 One of the truly innovative and cost-saving projects that I’ve been privileged to learn about since I joined Town Council is Aquastar. As I write this up, it is the last day of “National Cyber Security Awareness Month” as well as Halloween, so I thought it would be the perfect time to do one last pitch for being Cyber Security Aware. As you get ready to put on your (or help your child put on their) costume – remember, you aren’t the only one out there pretending to be someone else. There are many hackers, pretenders and “bad actors” pretending to be someone or something else. The act of pretending to be someone or something you are not is a tactic many cyber criminals have used since the Internet began. This can be called “spoofing” or sometimes called a “phishing attack” – with the with real and scary intention to get access to your personal information, or to do harm to a computer network. What is it, and Why do I care? These types of attacks can be hard to detect – and in many cases, a “spoofed” email can look very real So, how do you tell? 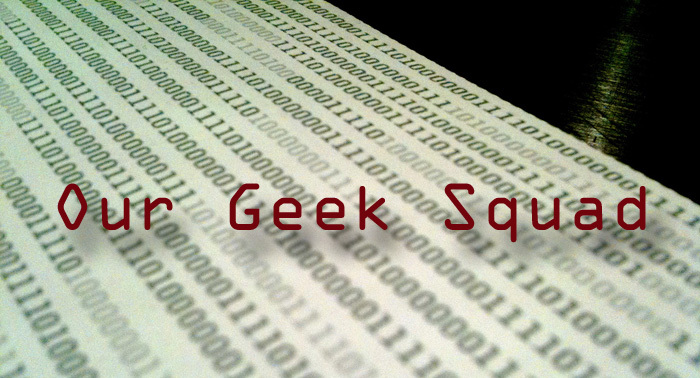 Our very own Cary “Geek Squad” aka the “Technology Task Force” met Wednesday for the first time at Town Hall. I was impressed with the breadth and depth of their experience, their passion for making Cary a better place, and their willingness to take valuable time out of their lives to help in this important endeavor. The Technology Task Force is a “special committee” sanctioned by the Town Council to determine how the Town’s use of technology services can better serve its citizens. As volunteers for the town, these folks were treated to an overview of the Town’s ethics policy, North Carolina Open Meetings Law and Public Records Law by the Deputy Town Clerk and Town Attorney’s office.